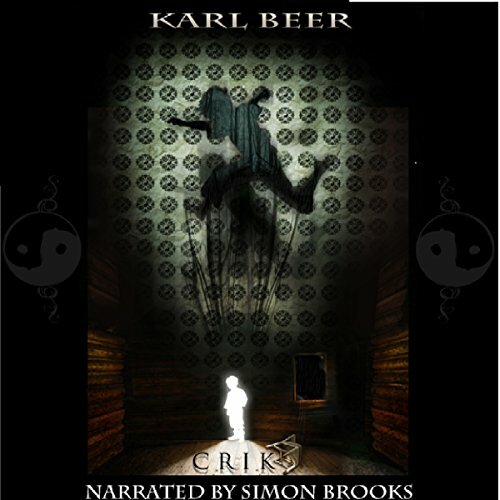 Showing results by author "Mr Karl R Beer"
Deep within Crik Wood is a village in which every person has a unique ability called a "Talent". The mayor can talk to insects, a girl can disappear in a cloud of smoke, and a young boy called Jack has a living shadow. One thunderous night, Jack discovers the horrifying secret buried at the heart of his village. Thrown into an adventure filled with danger and discovery, Jack is faced with the question: "What would you do if your closest friend was your greatest enemy?" For Jack, that someone is his shadow.